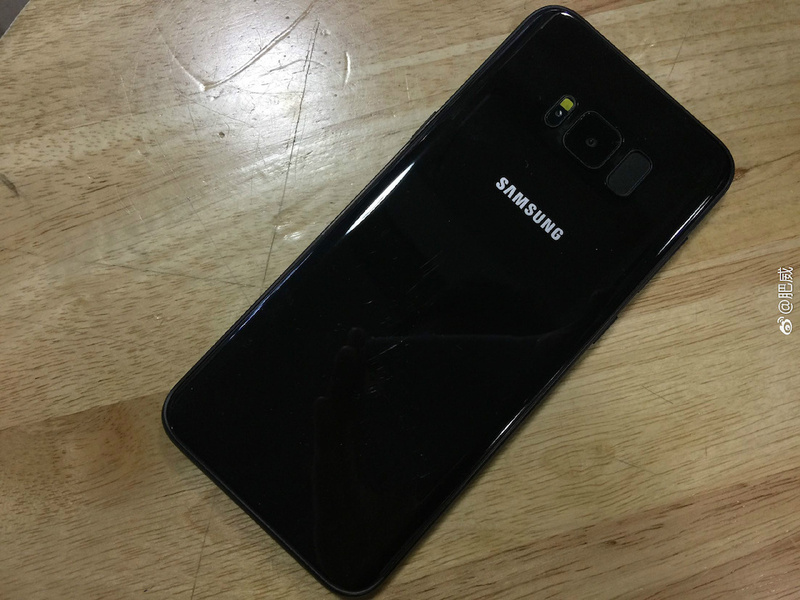 It was reported last week that the Galaxy S8 would be offered in Black, Silver, and Violet colors. 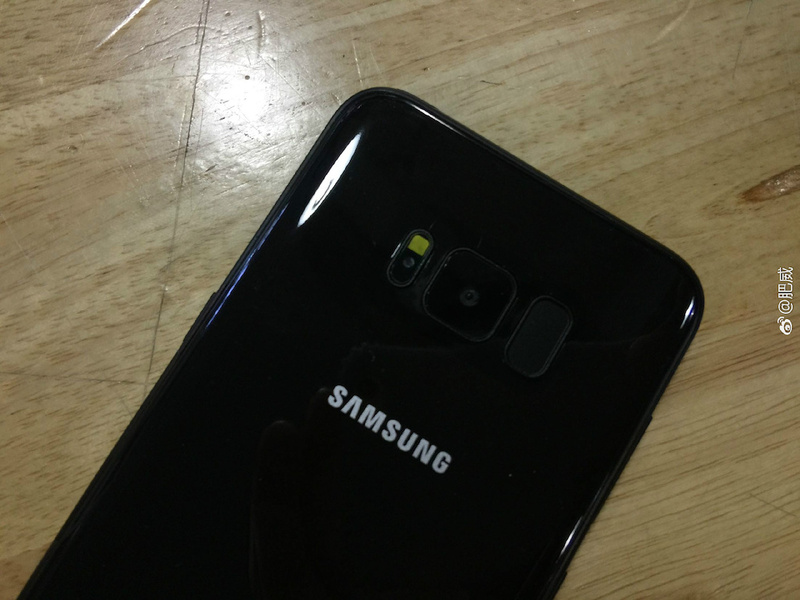 We’ve already seen more than a few leaked photos of the Galaxy S8 which give us an idea of how the handset will look in these different colors. 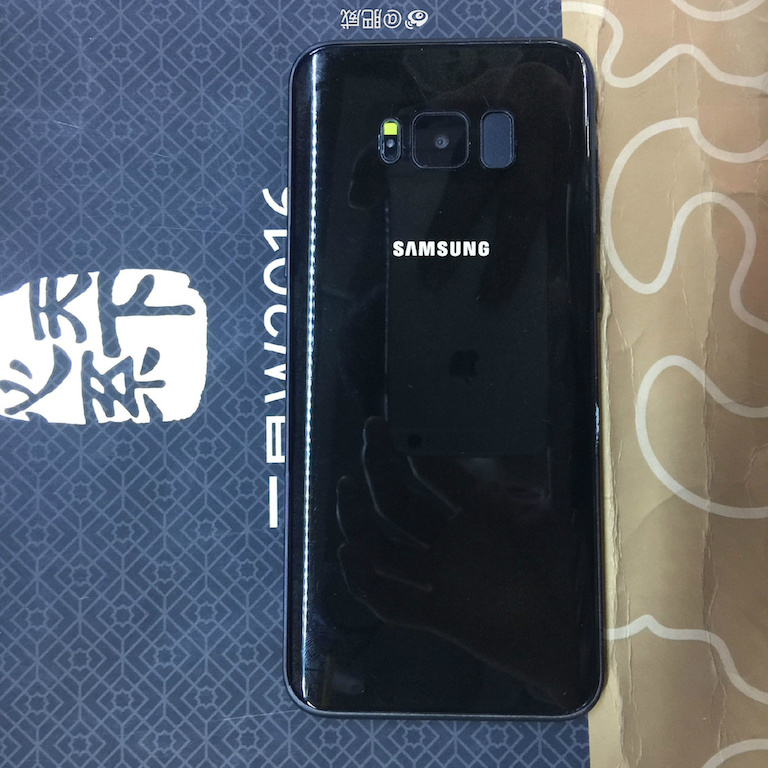 A fresh batch of leaked photos has surfaced online in which the all black Galaxy S8 struts its stuff very nicely. The leaked pictures don’t make any revelations about the design because we’ve already seen it so many times. 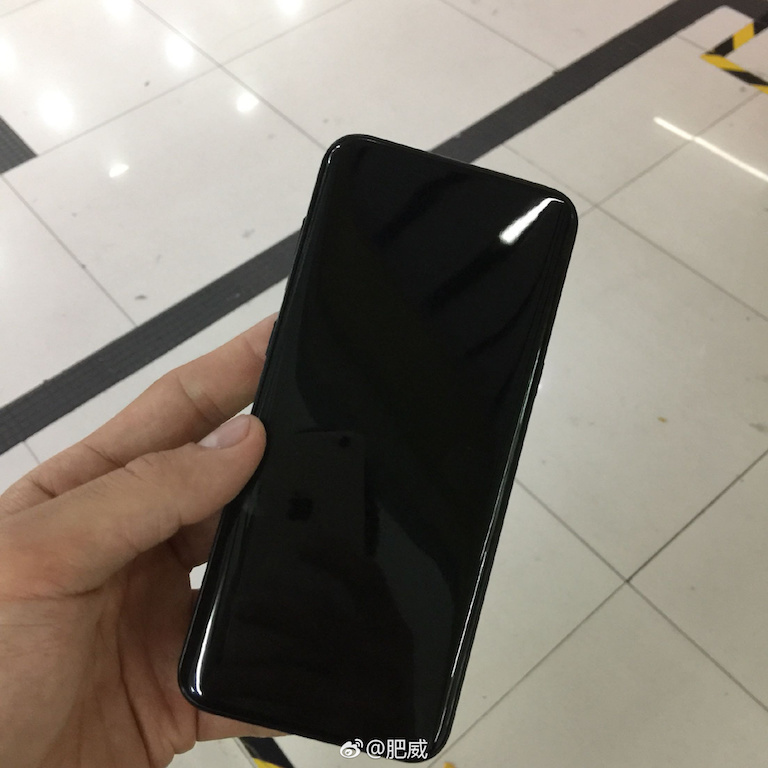 The bezels are minimal, there’s no physical home button and the fingerprint sensor has been relocated to the back. 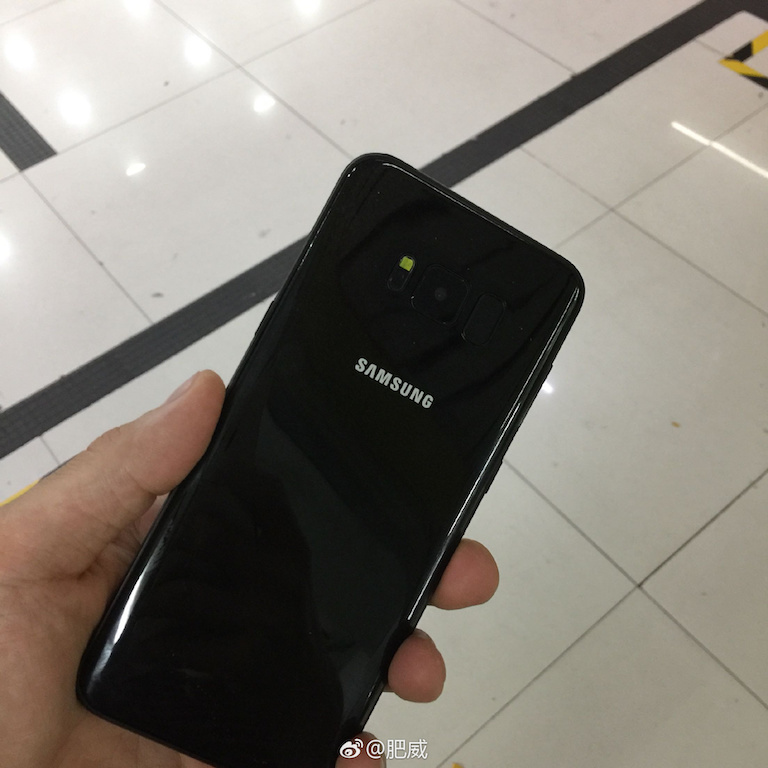 However, they do a pretty good job of showing off the deep black color that Samsung is now expected to offer this device in. Expect Samsung to confirm details about available colors at the March 29 event where it will formally announce the new flagship. There are conflicting reports about the release date but according to the latest report, Samsung is going to release the Galaxy S8 across the globe on April 28. From what I’ve seen of these so called leaked images… This phone is ugly. Not worth it. Note series are better. If this is real.. wth is Samsung thinking when this was designed?? 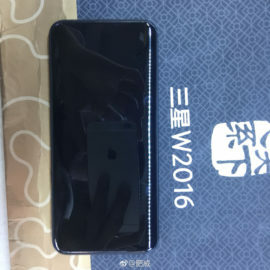 ZTE already has the soft touch home button and the finger print sensor on back of there mid range phones… Everyone is running out of ideas and bringing to many phones out of the same thing. Maybe under the hood is more exciting. No branding on front = instant win. I have always hated the iPhone, but with S8, I am starting to reconsider. Goodbye Samsung. 2 days more and I can upgrade my contract with Vodafone and after all these leaks about S8 I am thinking about iPhone 7 Plus. Designe it’s just amazing. S8 doesn’t look so good. And the fingerprint on the back. 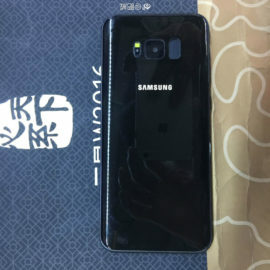 Can’t wait till 29th March to see the official S8. Can anyone explain how do I unlock the phone without lifting it of the table or bed?! You just can’t because FPS is at the back now. Stupid design choice. Well there are secure zones in Android. So if your at home, the phone will not ask for fingerprint og pin code. Not comfortable leaning over the phone to unlock it on the table… It’s not even simple, as you have to bit the power button, swipe on screen the. Position your eyes. Also need to pick it up to unlock it with the fingerprint sensor. I’m happy enough with my S7E for another year. Will wait to see what happens next year. Ugly and akward to use. 2.) No individual volume buttons. I hate the volume rocker. Looks really beautiful except for the location of the fingerprint scanner. 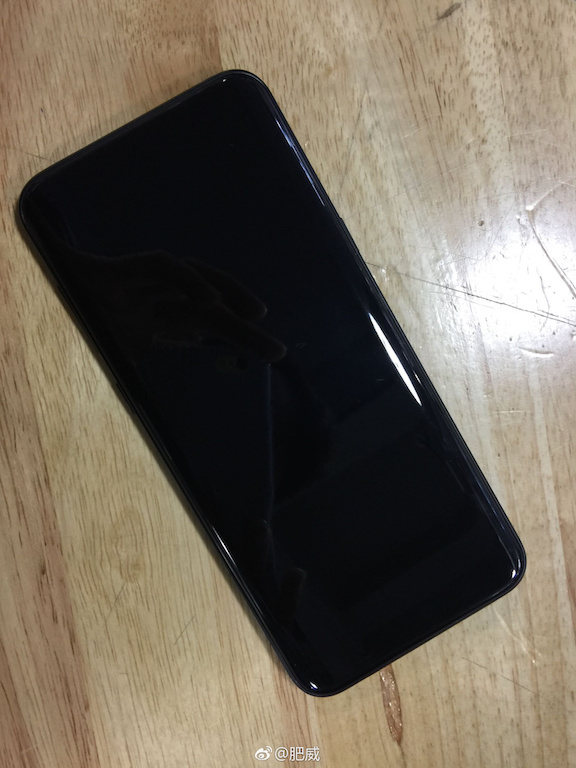 Now imagine like the phone is on the table, like in the photo, and you start to see a video, and you get the reflection of the light on the edge, please tell what we enjoy of the screen? Imagine now on a flat screen ex note 5 the difference you get. The edge its only good in the dark nothing else. Also you’d need to pick it up off the table to unlock it. Exactly my sore point! Pathetic choice as far as convenience and ease of use is concerned. Also using Samsung Pay will be akward. Even though I love Samsung for their Note series. As far as S8 design is concerned I am not sure..I find iPhone 7 better looking. Is it me or doesn’t the phone look a little boring. Just a black blob. Or maybr it’s just bad photos – seeing they were made with an iPhone 😉 (see reflections). I have always said that any black phone does not look premium. It’s a black phone. I hope they bring back something like the Blue Coral from the Note7, that was a good color. totally agree…black white silver……for me boring colors, also green emerald would look amazing… not sure about that ”supposed” violet.